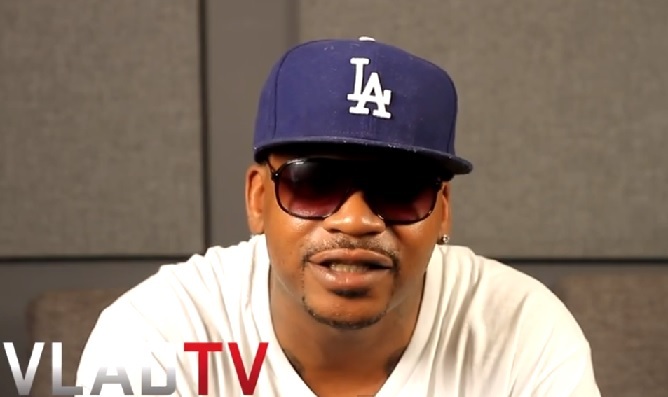 Obie Trice catches up with Vlad TV and decides to drop an exclusive freestyle for the camera. Decked out in a dusty looking Dodger’s fitted cap and sunglasses, Obie drops a few impressive bars and demonstrates he hasn’t lost a step with his lyrical skills. This entry was posted in Miscallenous, Video and tagged dj vlad, freestyle, hip hop, Interview, obie trice, rap, Vlad TV. Bookmark the permalink.